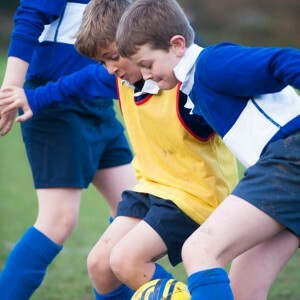 Sport and Physical Education play a very important and integral part in Preparatory school life and all our children enjoy a full and varied programme. Participation is encouraged and pupils have the opportunity to represent the school in the numerous fixtures arranged throughout the year. 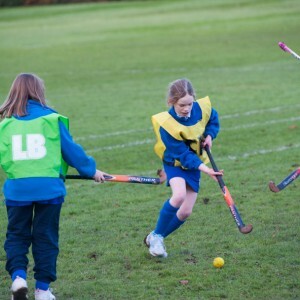 Extra curricular clubs and activities offer the children further opportunities. 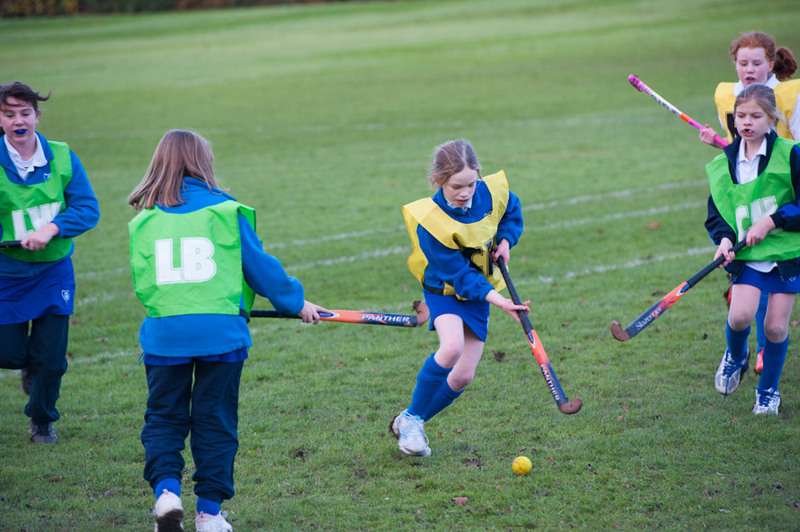 Older pupils take part in cricket, rugby, netball, rounders, tennis, athletics and football. Gymnastics is offered during Physical Education lessons. Weekly swimming lessons take place during the summer term at local swimming pools. 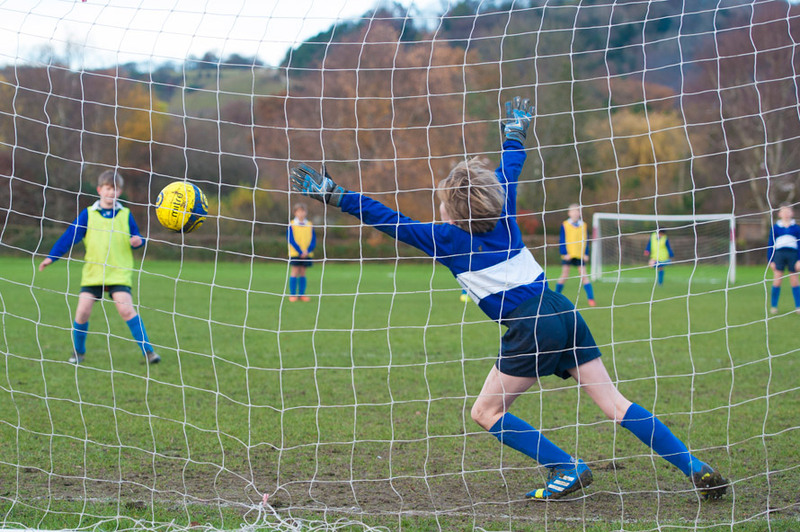 Inter-house competitions are fiercely contested and are amongst the highlights of the year. 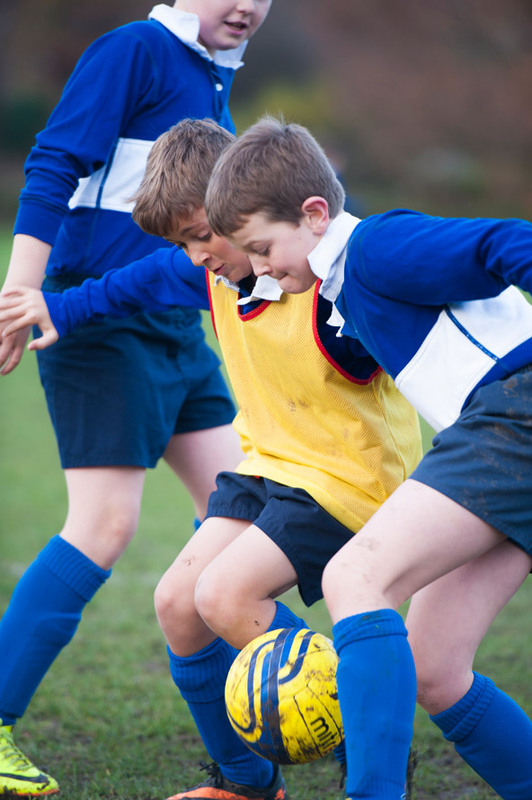 We believe that the physical and educational benefits which flow from a varied and structured sports programme are immeasurable. 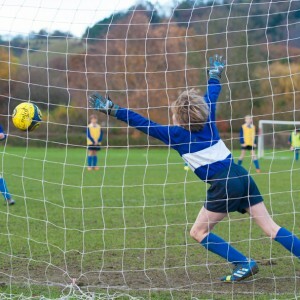 Sport at Micklefield not only promotes physical fitness and fellowship but it also encourages self-control, co-operation, loyalty, determination and other character building qualities. This development of the whole child is at the heart of our school’s ethos.